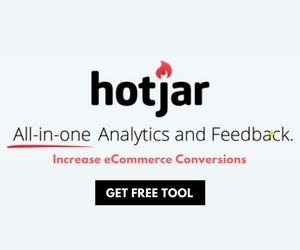 Do you want to launch a new online store or update the current one you currently have on Shopify? You have 2 options – Do it yourself or hire someone. Whichever option you choose, here’s a list of resources you can use to help you get the job done. 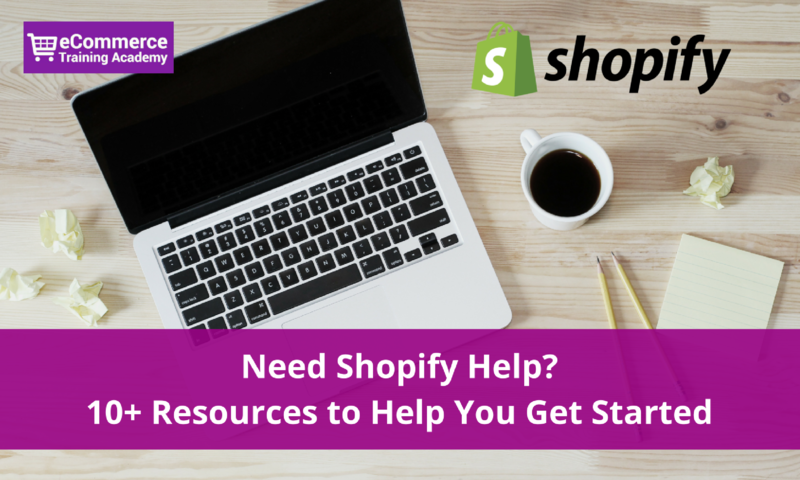 These resources will help you setup a store, install a theme, design a theme, install apps and just about anything with regards to Shopify. 2. 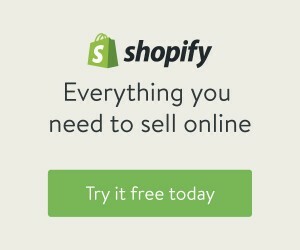 Shopify offers lots of Free Tools to help you setup and manage your online store. 3. Want more tools? 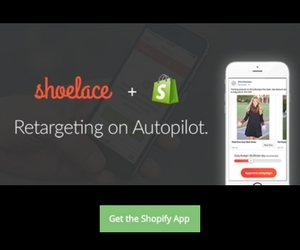 Check out the Shopify App Store. 4. 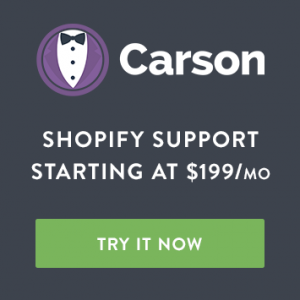 You can contact Shopify Support, but help will be limited or get access to Shopify Help Center. 5. 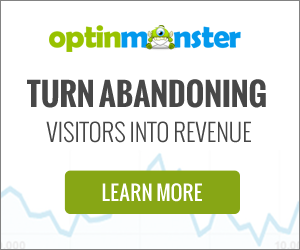 You can ask a question in the Shopify Discussion Forums. The community can help you. 8. You can hire the people at HeyCarson. I’ve found Facebook groups to be great, everyone’s always helpful and you can get a lot of opinion. I love Facebook groups. So much valuable information is being shared by passionate people. I didn’t get facebook fan page.I like to join for details for helping too.